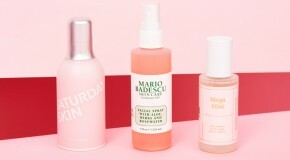 If this brand looks familiar, it’s probably because you’ve seen the millenial pink packaging artfully placed in the centre of someone’s shelfie – its Instagram-aesthetic and ‘cool girl’ product names are hard to avoid. 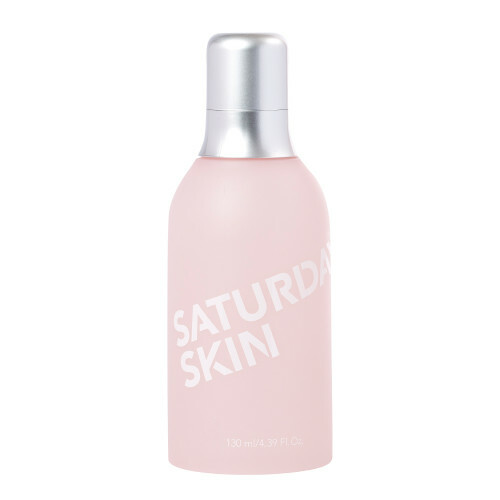 We’re the first to admit that we love an Instagrammable brand, but Saturday Skin is far more than just a pretty face… Founded in South Korea (aka skincare mecca), the brand has nine products in total (which essentially makes up a full AM and PM skincare routine, with extras), each one infused with a unique complex called CHA 7. This powerful blend of peptides puts your skin’s repair function into overdrive, strengthens its moisture barrier, and helps it to maintain elasticity – basically resulting in clearer, brighter, smoother skin. This buttery cream cleanser lathers into a thick foam that melts away makeup, leaving squeaky clean, soft skin in its wake. Its texture works wonders when it comes to removing heavy makeup without scrubbing, stinging, or leaving skin tight and tingly. Plus, thanks to the creamy texture, it actually does double-duty and iinjects moisture into the skin. 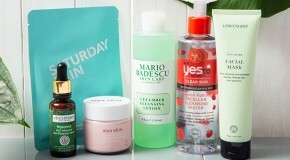 The perfect everyday cleanser. 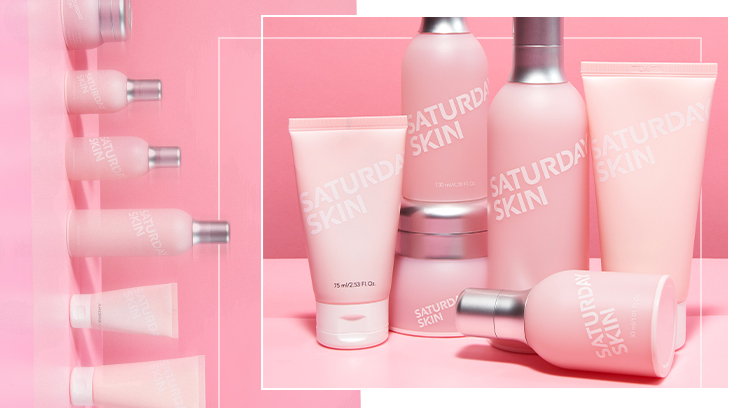 Facial essences have been popular in the Asian skincare market for years, and thanks to Korean brands like Saturday Skin, they’re finally making their way into skincare routines worldwide. 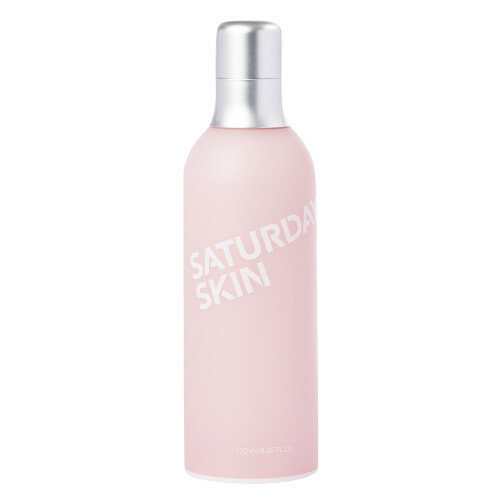 This super hydrating but incredibly lightweight liquid is designed to be applied post-cleanse to prep your skin for your moisturiser and/or serums. 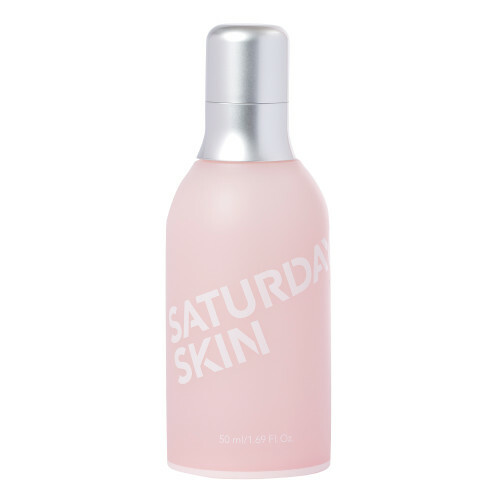 It’s well worth the investment because it contains active ingredients designed to penetrate deep into the skin to really make a visible difference – use it in the morning for an all-day glow. This lightweight day cream feeds goodness into the skin in the forms of hyaluronic acid, shea butter, and fruit oils, but its star ingredient is magnolia vine extract. This key ingredient helps to restore the skin’s oil and water balance – so if you find your skin swings easily between dry and oily, or you struggle with extreme oiliness, this is the moisturiser for you. You’ll be used to most exfoliants being in the form of physical scrubs and acid toners, but this is an exfoliator with a difference… Simply massage the gel into your face (just as you would a cream) – as you rub, the formula picks up the impurities and dead skin that clogs pores, causing it to visibly peel off in tiny balls. The result is super-smooth, exfoliated skin, but without the sting that acids and scrubs have. 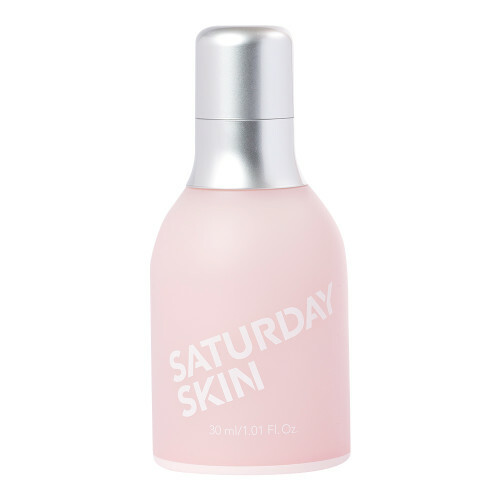 Some mists don’t really feel like they’re doing much beyond refreshing your skin, but this one actually provides surprisingly powerful hydration – so much so that I really notice the difference on days I don’t use it. 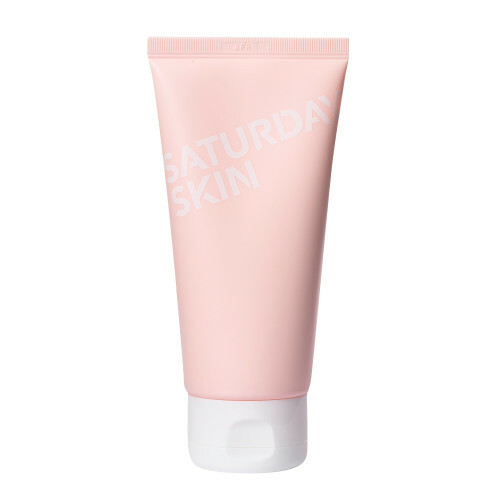 It’s a great way to add an extra layer of hydration in before you moisturise, and it’s also super soothing on sensitive skin – if you find your skin can be quite red after cleansing, this will totally calm it. It also smells delicious, which is very important, IMO. As far as eye creams go, this is one of the best I’ve used. 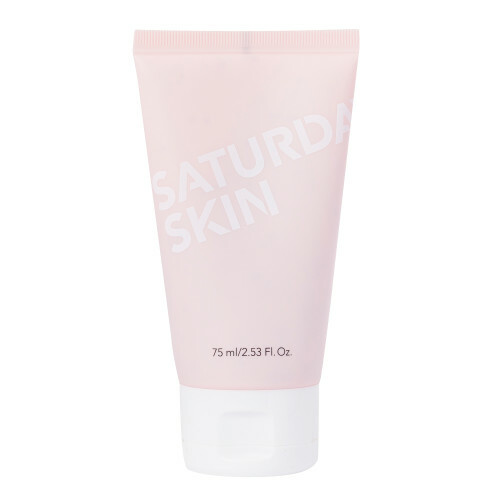 The texture is more of a dense souffle-like gel than a cream, which is ideal for younger skin. It works by hydrating and strengthening the delicate skin around the eyes, so not only will it help to prevent loose skin and fine lines from forming, but it will also help to reduce puffiness and dark circles. Amazing, huh? 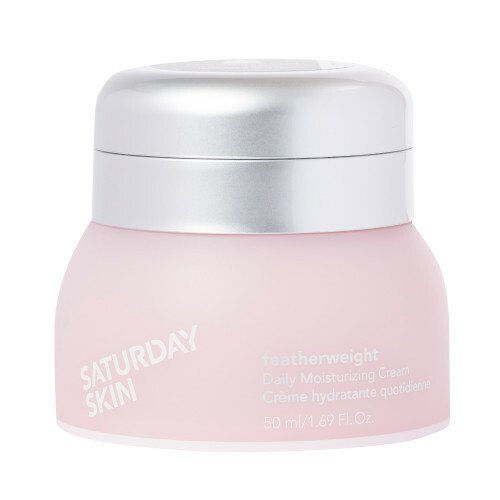 This cream has a thick but water-based texture, so it feels quite light and gel-like despite packing a punch on the hydration front. Upon application it melts into skin, creating an oil-like texture which spreads and absorbs easily (perfect for massage), without feeling greasy. 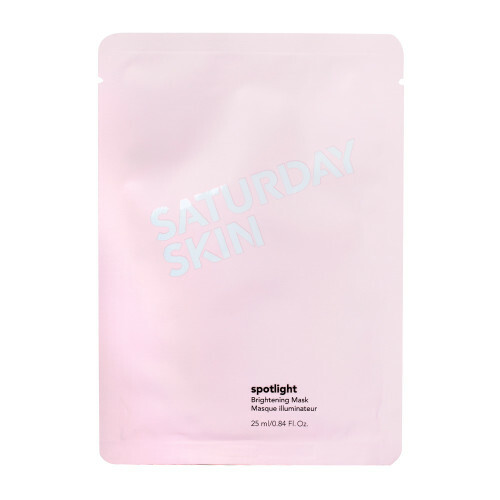 It’s ideal as an overnight treatment for dehydrated complexions because it’s infused with avocado protein extract to strengthen the skin’s moisture barrier (sealing in hydration to keep skin soft and healthy). If you skin feels tired, tight, dry, or just generally needs a bit of a boost, slap this on for an instantly healthier complexion (it’s like a massive drink of water for your face). The formula addresses dehydration, so is something everyone can benefit from – and the best part is it’s so gentle that it’s safe for all (even sensitive) skin types. 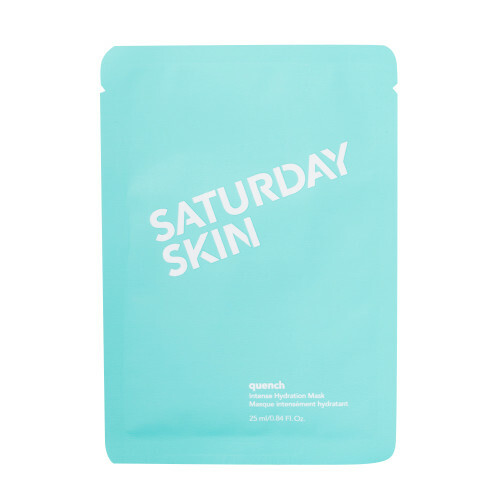 My skin glowed for well over a day after I used this – emerging from its mask cocoon plump, smooth, and energised (top tip: massage in the leftover serum from the packet for an extra boost).